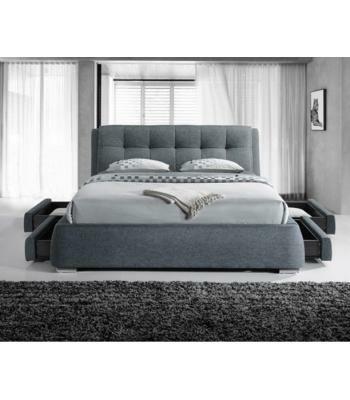 The Mayfair chenille fabric floor standing headboard uses only the best materials which are made to the highest quality standards by trained and skilled craftsmen. 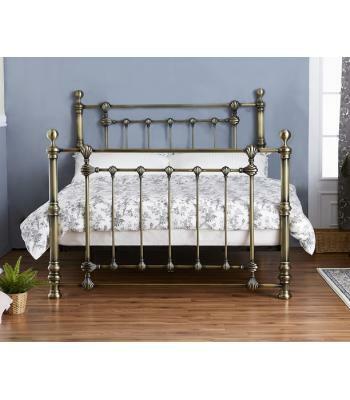 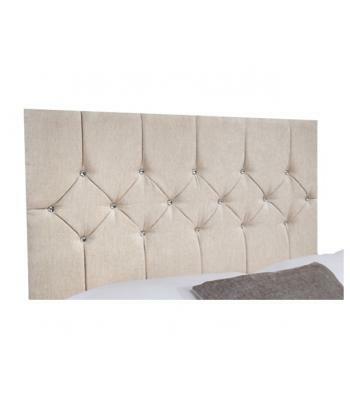 This headboard is silky, smooth and sensuous and is the ultimate in gorgeous glamour and looks beautiful with it’s vertical lines and panels. 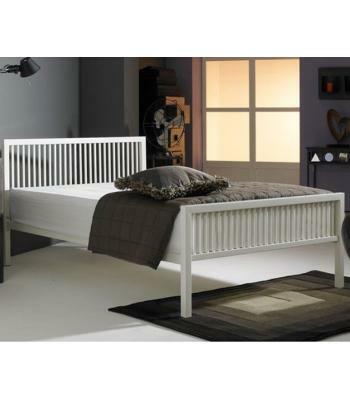 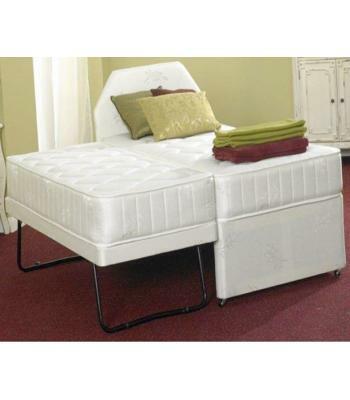 It is very well cushioned and comfortable, which dramatically changes the overall effect of any standard divan bed. 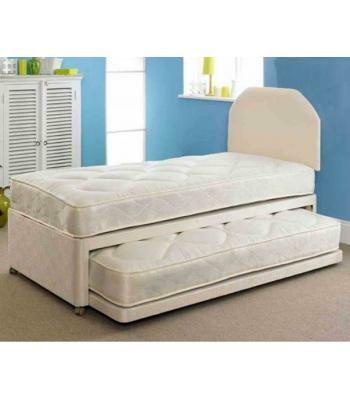 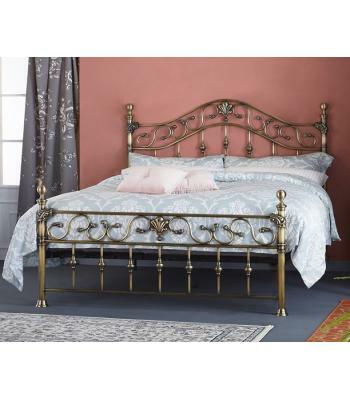 The well-padded headboard provides both comfort and support whilst sitting up in bed. 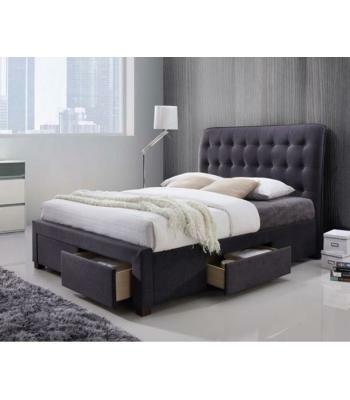 This is a very cost-effective way of transforming your existing divan bed into a contemporary unique stylish bed, enhancing the look of any bedroom. 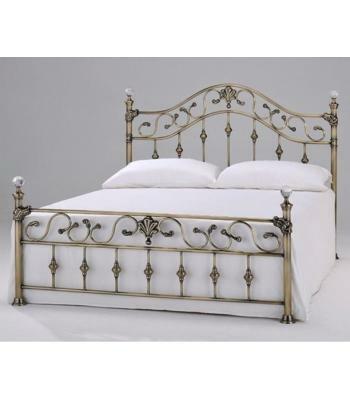 Manufactured in the UK using only the best materials available and made to the highest quality standards by trained and skilled craftsmen.